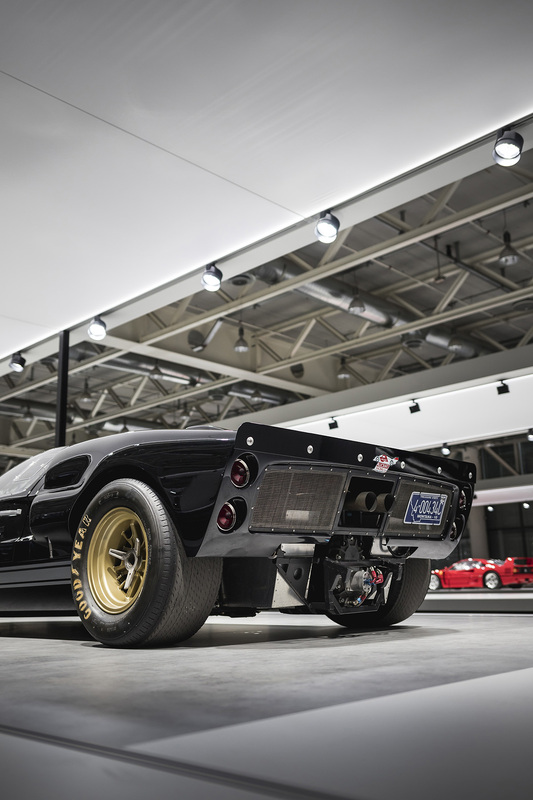 They came up with the best idea ever combining the segments automotive, architecture, culture and art in one show. 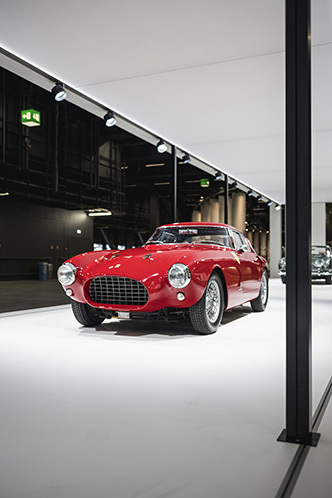 The cars are presented in a simple yet very elegant design in frames. 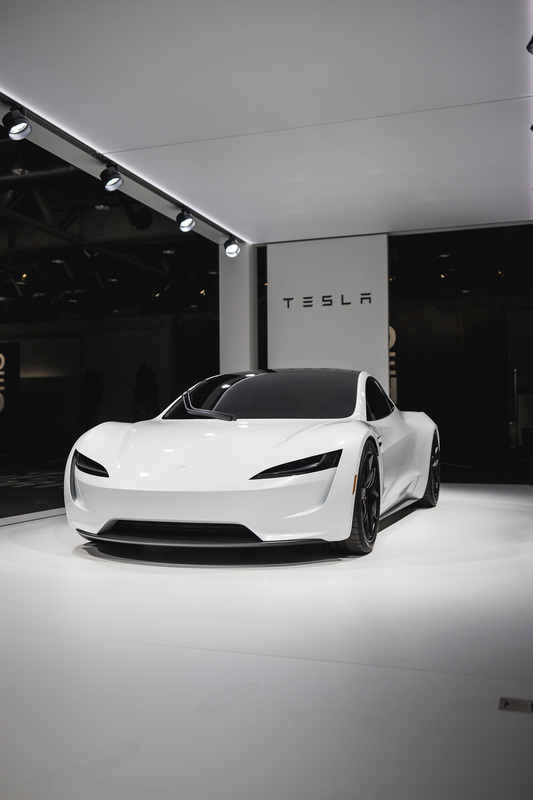 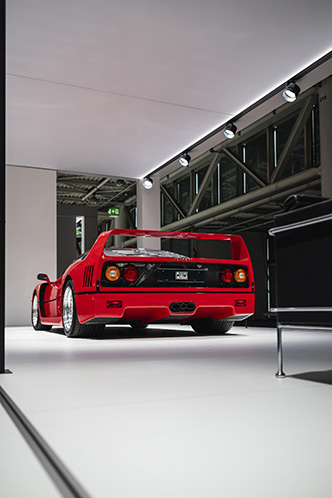 There are white plain boxes with a slight of information what make and which model sits in it and if you want to know more about the cars there is a great solution for it: You can download the Grand Basel app in the App Store or in the Google Play Store and find out more about all the cars that are on display. 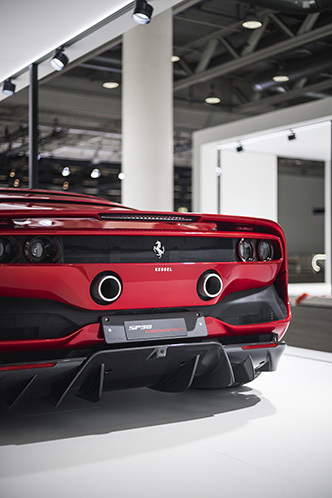 This show takes motor shows to a next level. 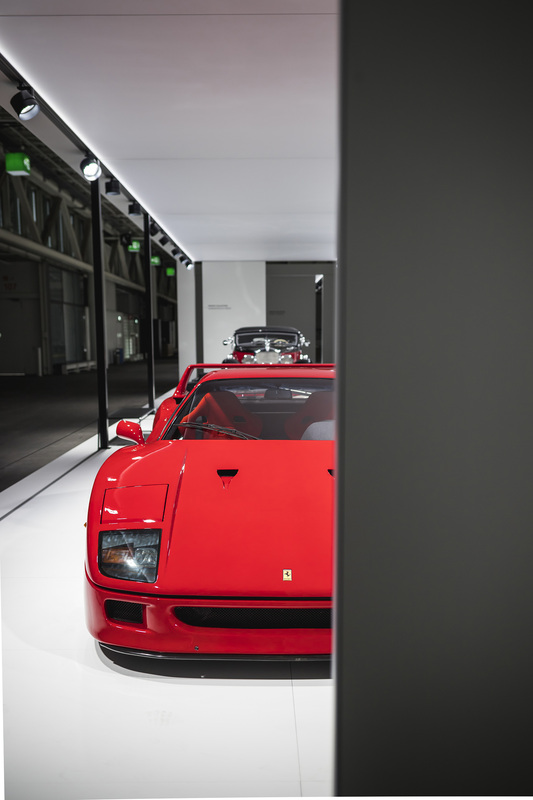 It is definitely not your typical motor show it's like a museum. 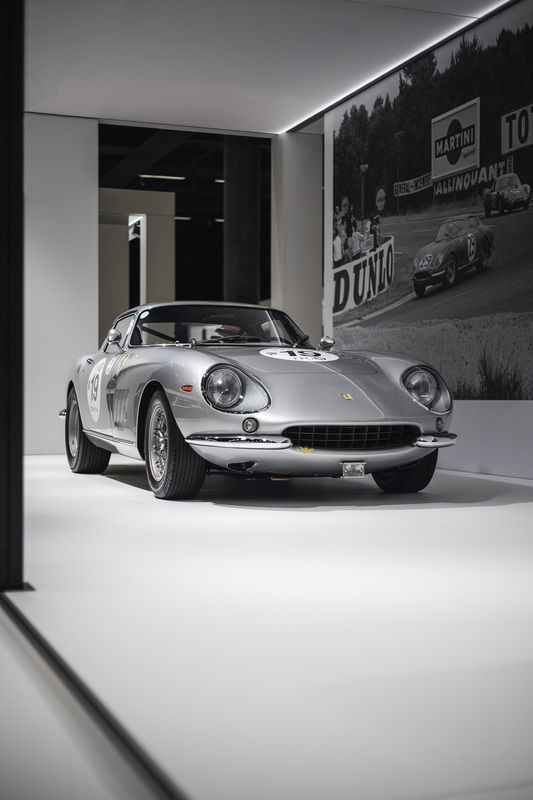 The cars are having such a huge impact when you see them in their whole glory presented in natural day light. 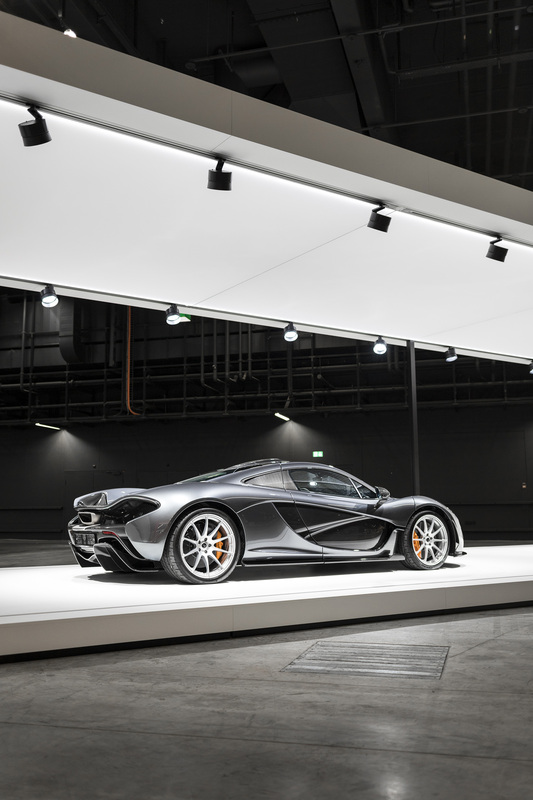 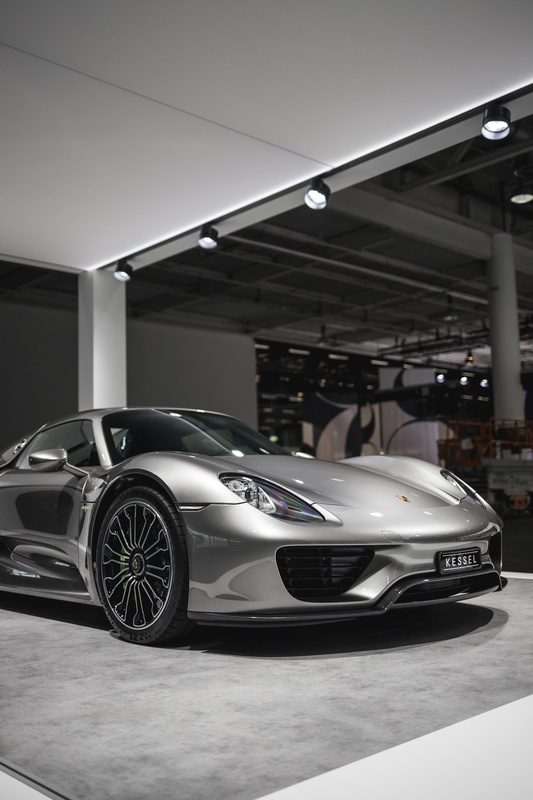 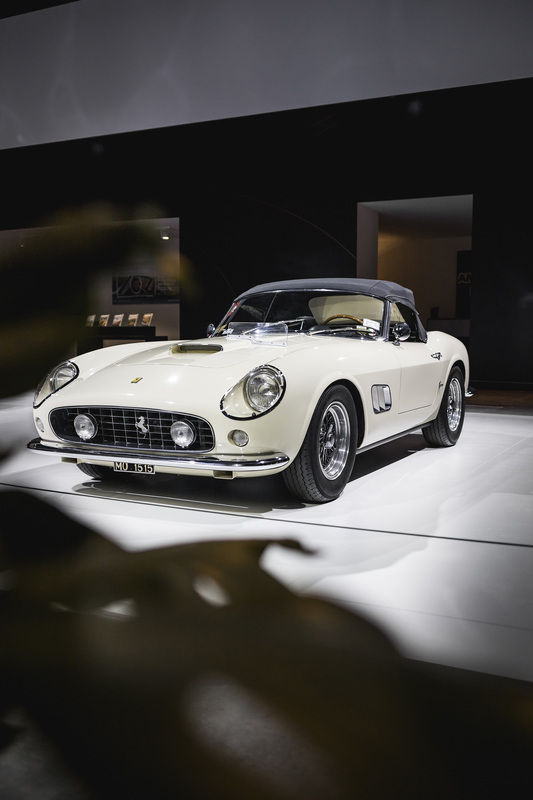 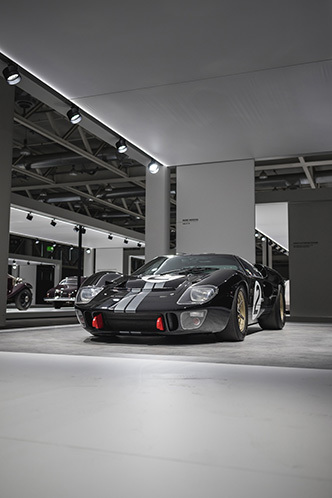 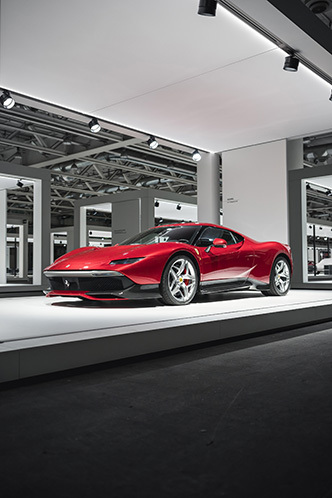 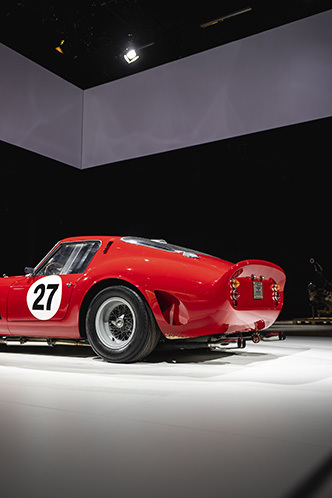 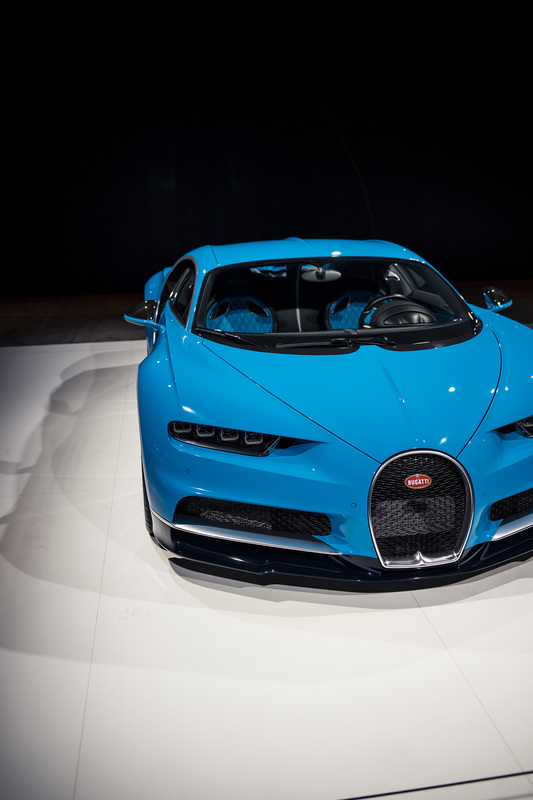 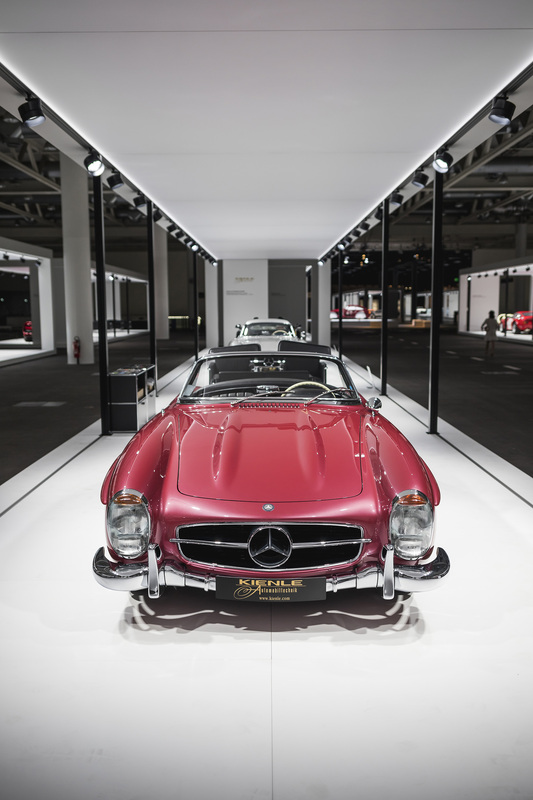 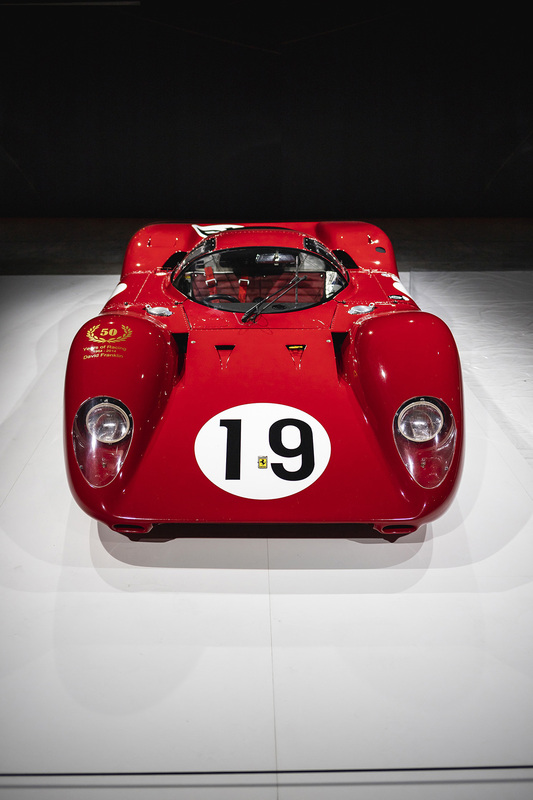 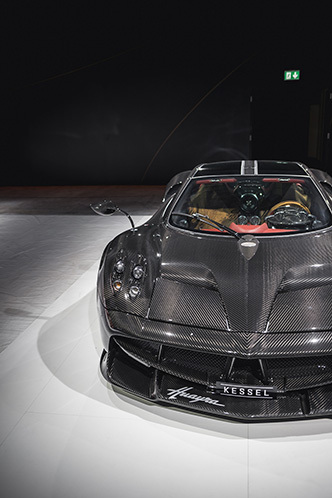 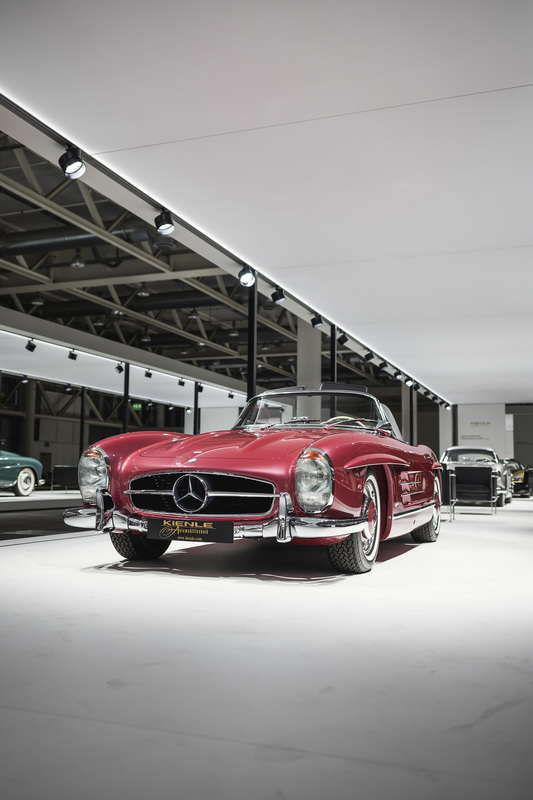 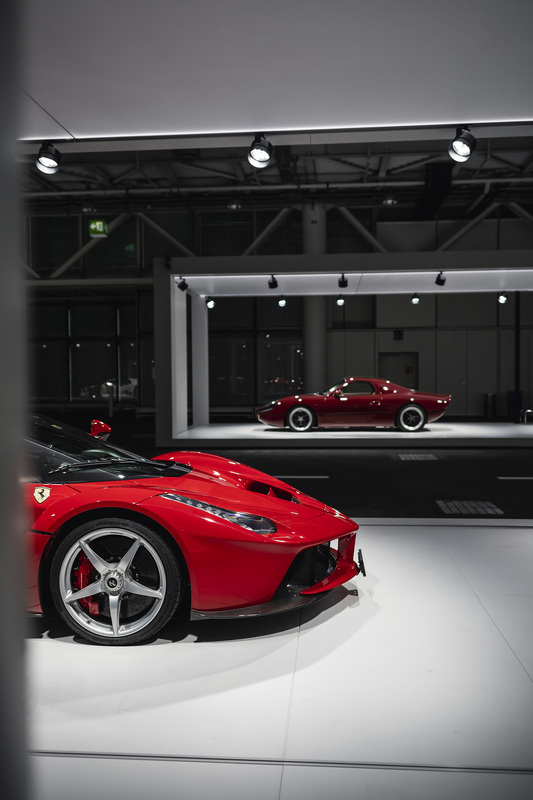 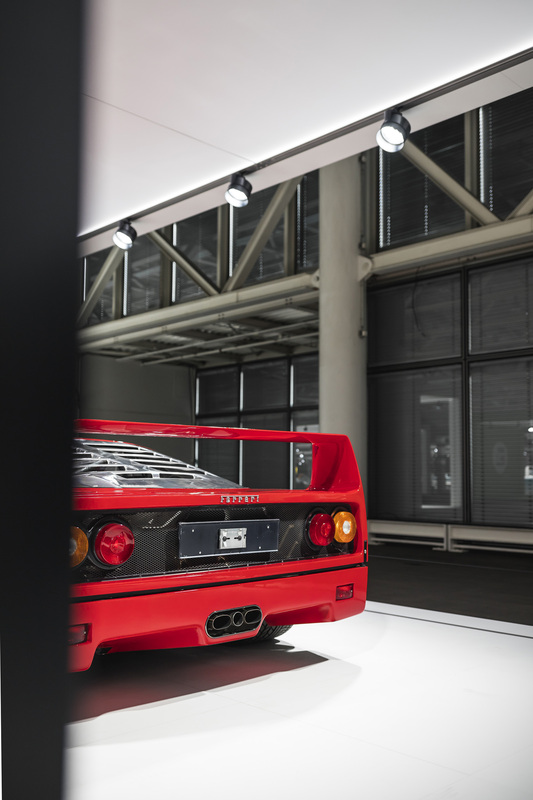 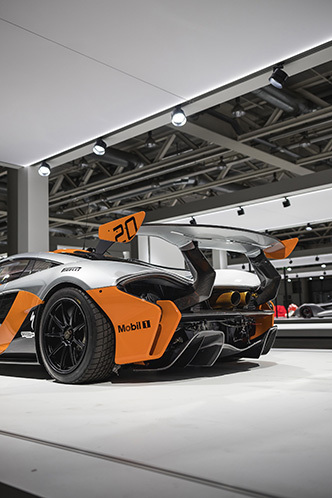 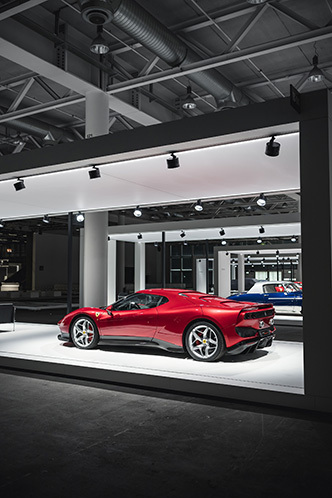 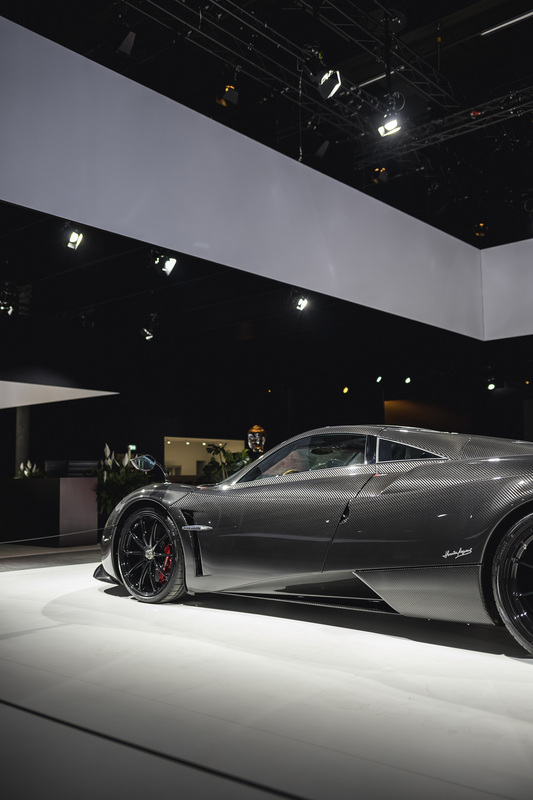 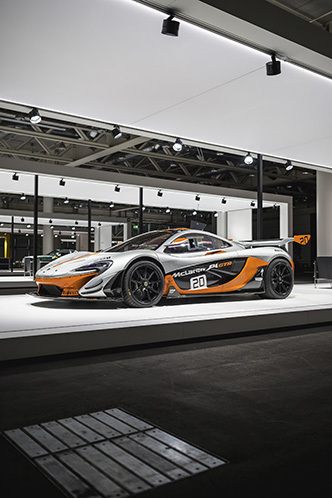 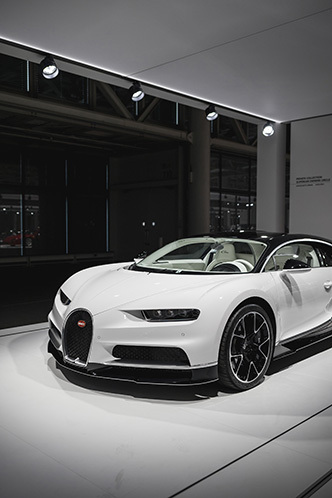 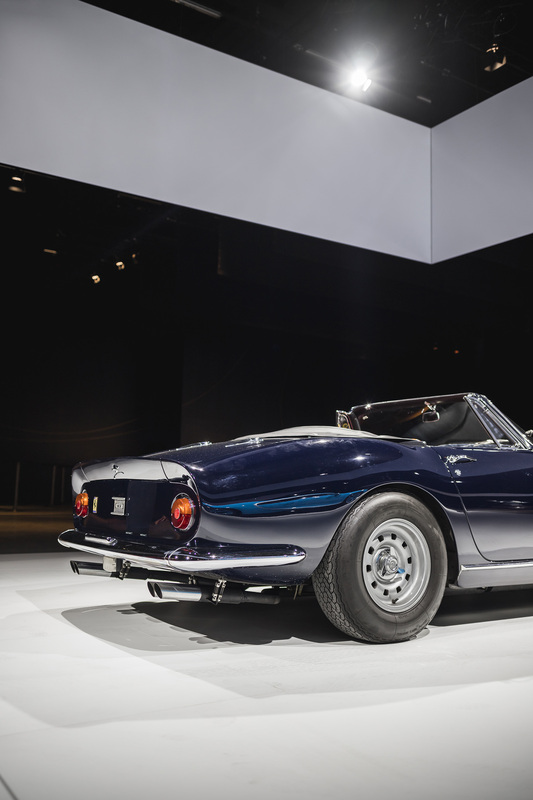 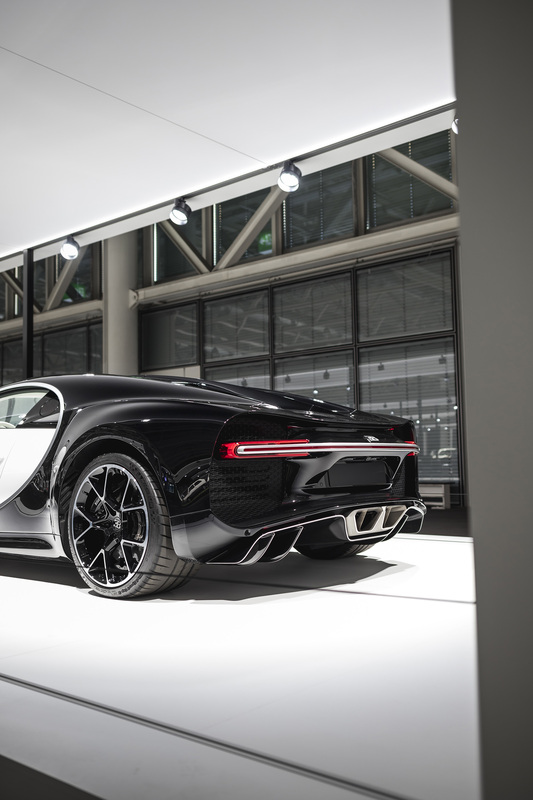 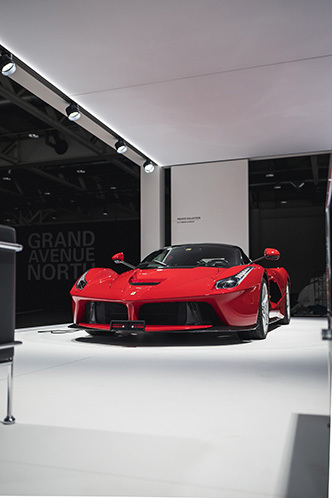 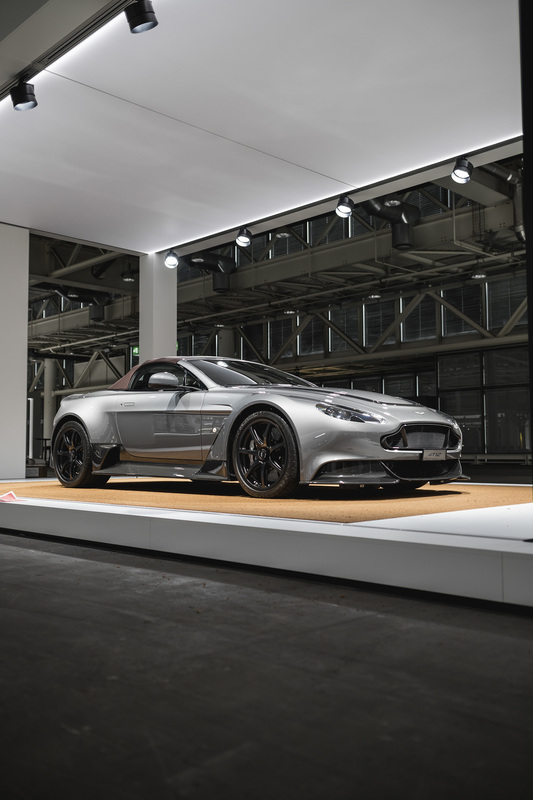 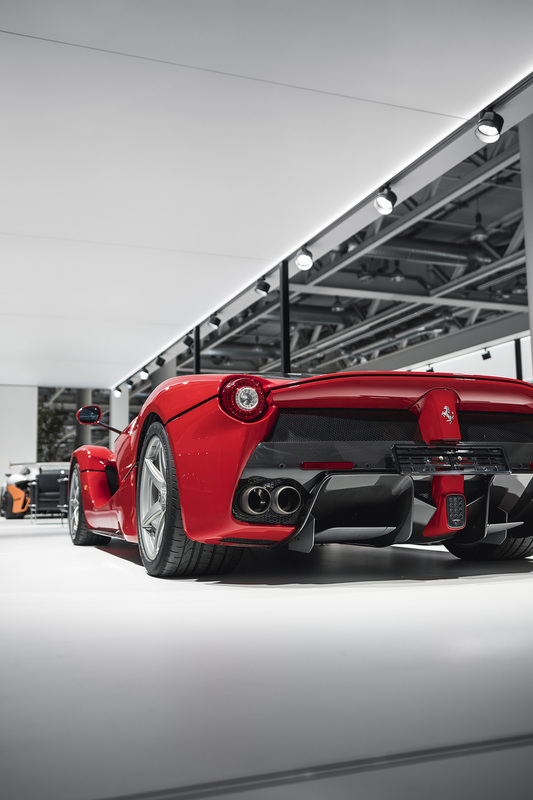 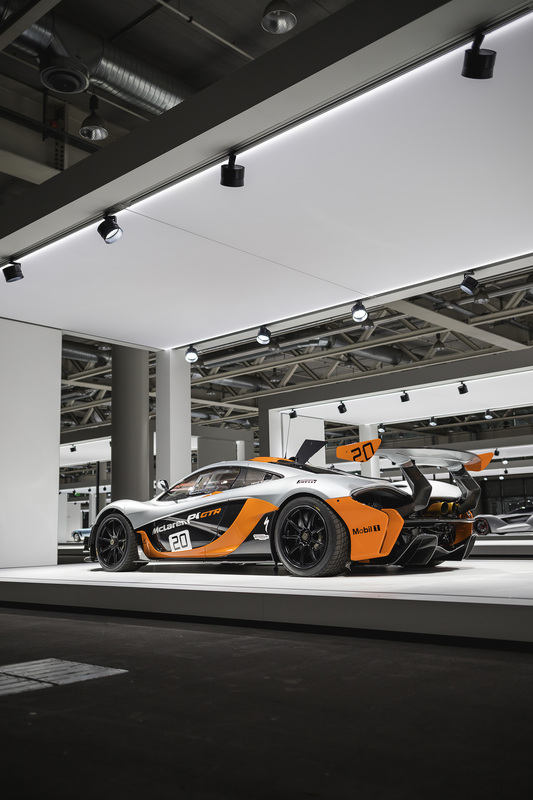 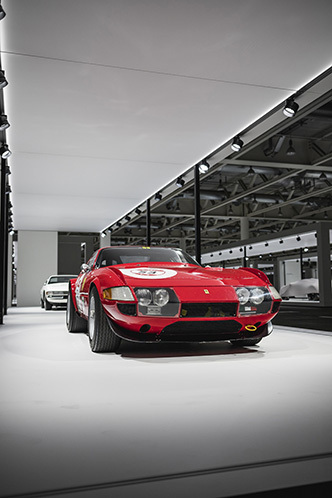 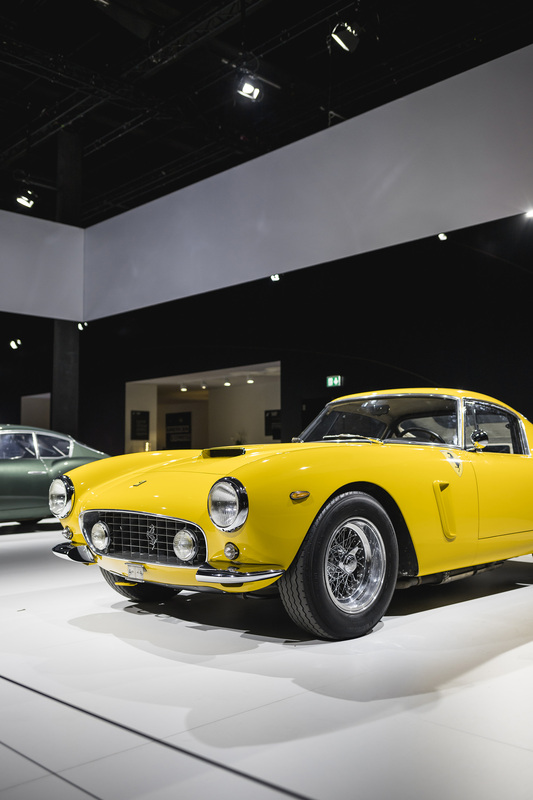 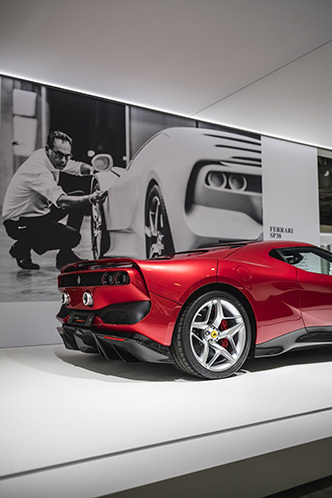 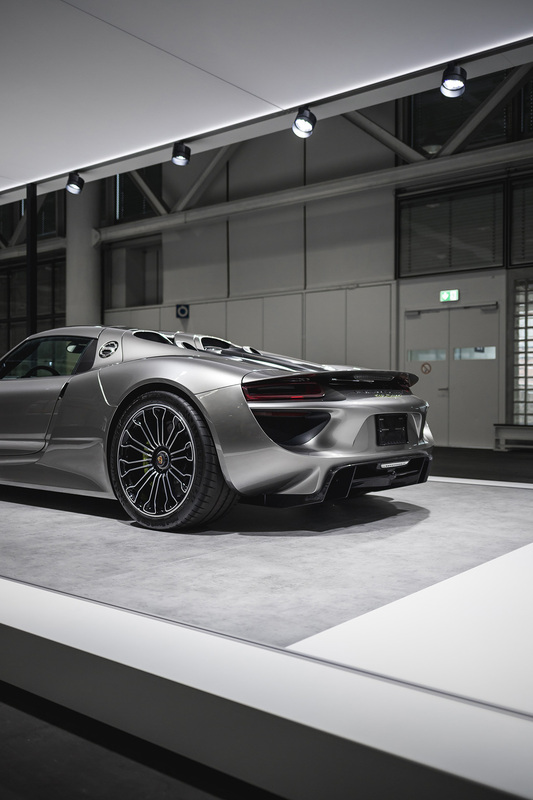 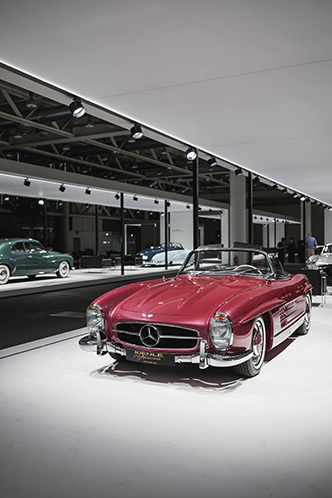 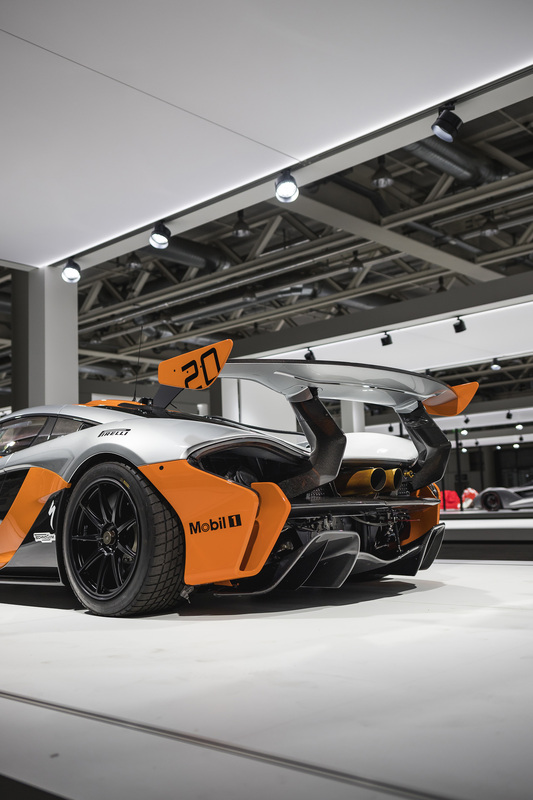 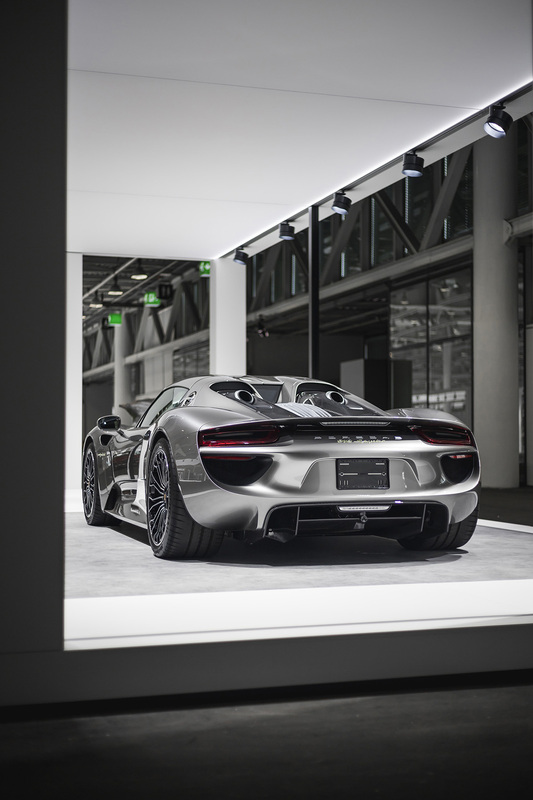 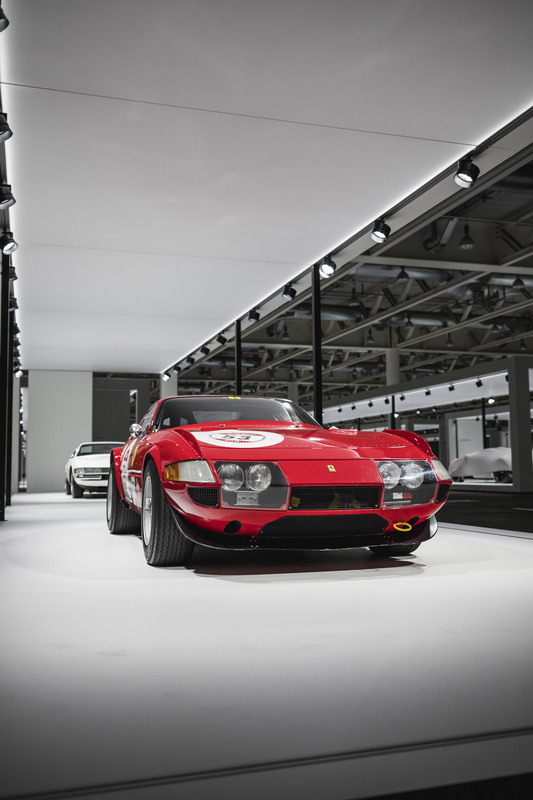 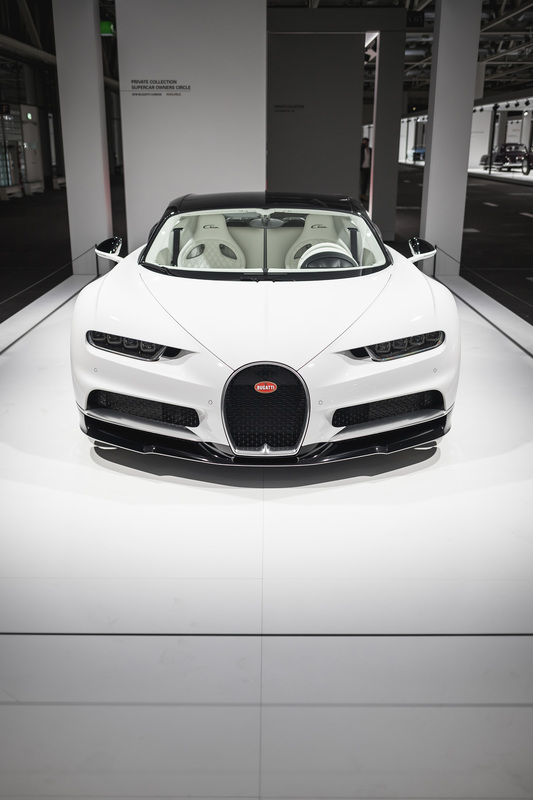 There are 113 cars displayed at Grand Basel and you could literally spend days in there. 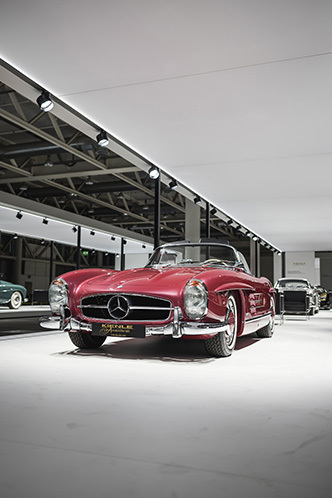 We spent so much time admiring these legends. 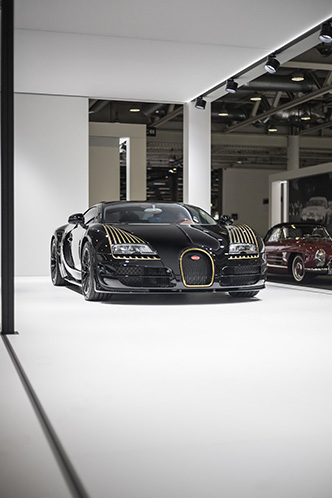 There are cars like the Bugatti Veyron 16.4 Grand Sport Vitesse Black Bess from the Les Legendes editions, the Lamborghini Miura from the movie Italian Job, a reincarnated legend the Lancia Delta Integrale Futurista from Automobili Amos, a former racing car from Michael Schumacher, a beautiful strawberry red 300 SL Roadster and much more! 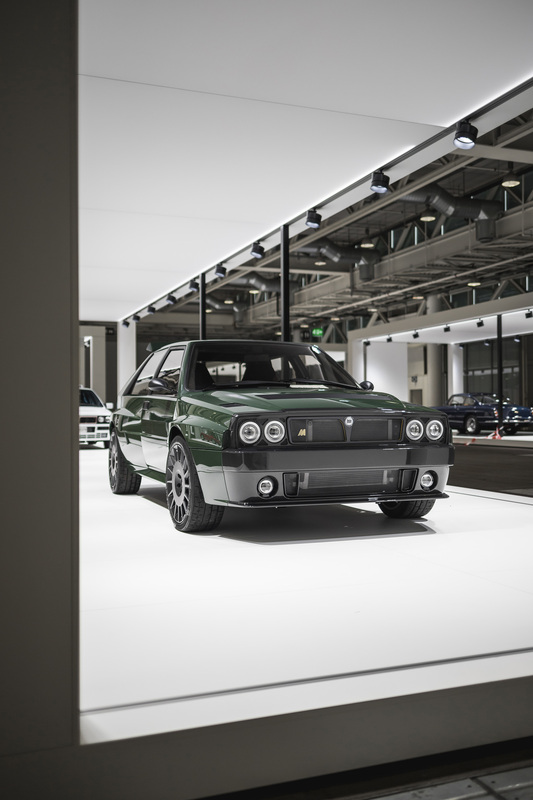 We mentioned the Lancia Delta Integrale Futurista before from Automobili Amos and we have to say this was one of the stars at this show! 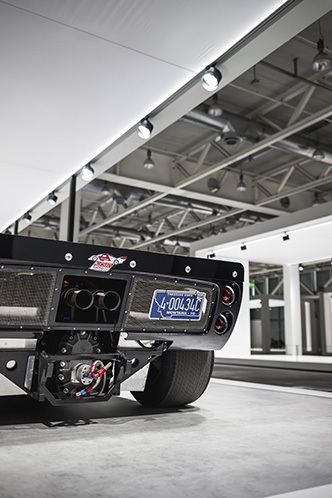 While looking at it we saw definitely the passion and the love that Eugenio and his team have put in this particular car. It has a very subtle and futuristic design, it looks like a concept car. 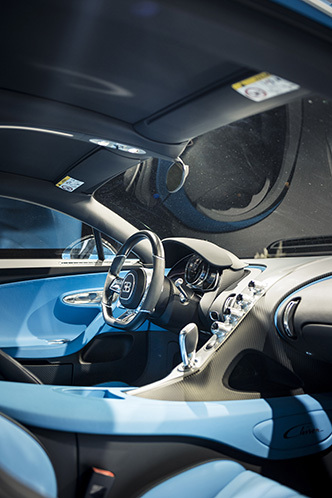 The outside and the inside are redesigned in a perfect shape. 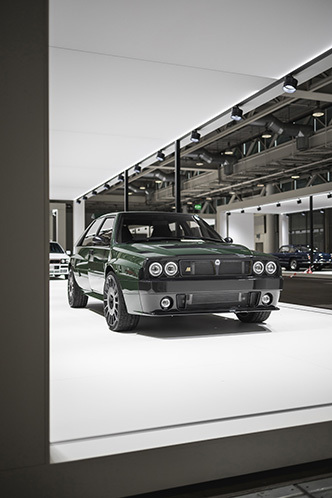 We can definitely say that the team from Automobili Amos made Lancia great again and just 20 people have the chance to be a lucky owner of a masterpiece like this. The show as a whole gives you such a calm and great feeling, you forget the time around you, in this moment there are just you and the cars. For us it was a definitely a hard moment leaving the show as we wanted to stay there for ever. 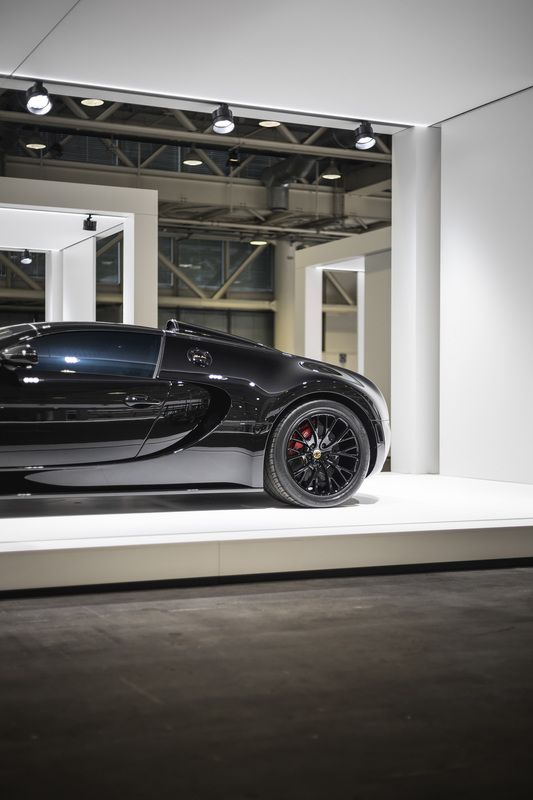 It was really the best indoor motor show that we have seen and just photos alone don't do them justice. They are amazing to look at but the feeling that you have being there is priceless. 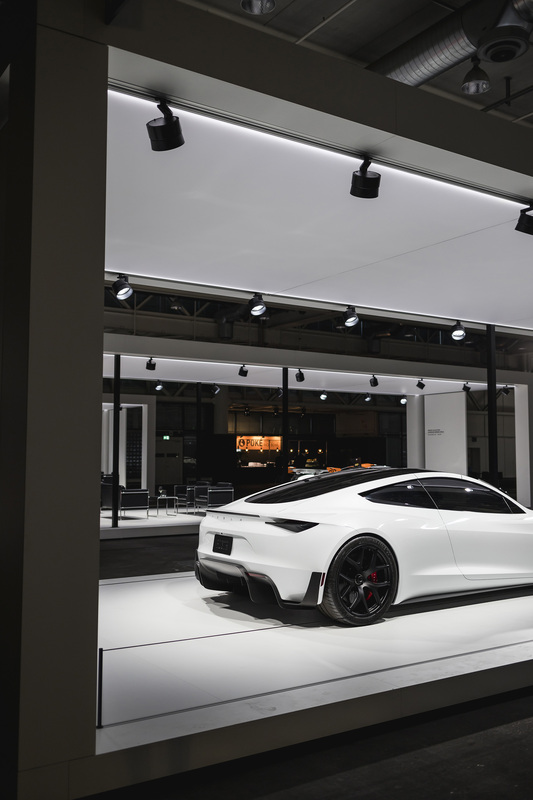 It was definitely a joyful moment and we will be back for sure! 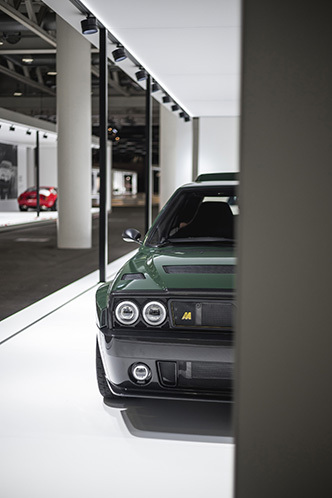 You have now the chance to experience the most insane indoor car show. Grand Basel will be held from the 6th till the 9th of September in Basel, Switzerland. 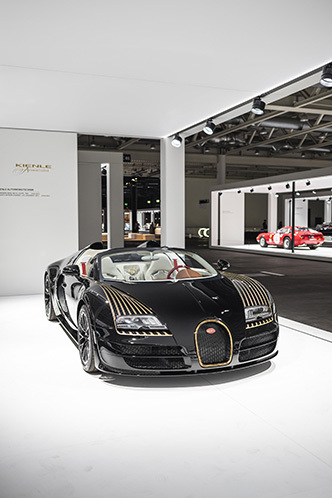 If you live in the US or in Asia you will have the chance to visit the Grand Basel show next year in Miami and Hong Kong. 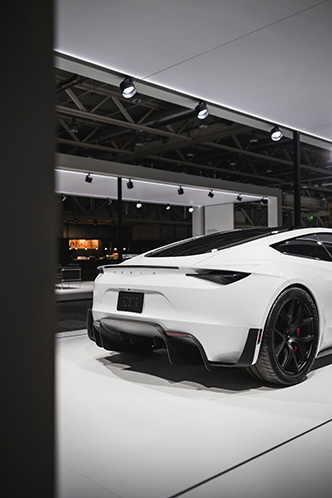 We truly want to thank every single one who made that show possible, because this is something we are going to remember. For more information and tickets please visit the links down below.